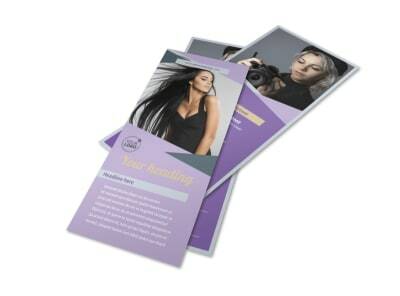 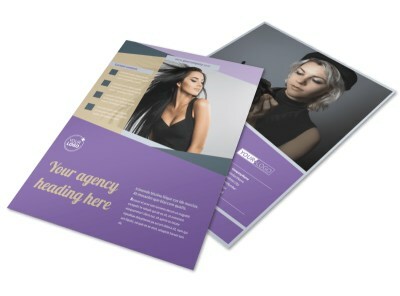 Customize our Photography Portfolio Business Card Template and more! 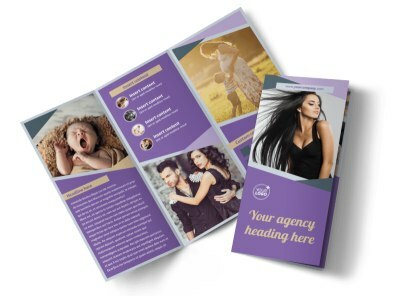 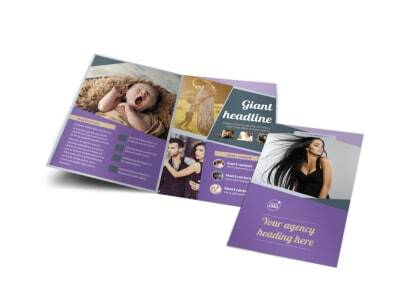 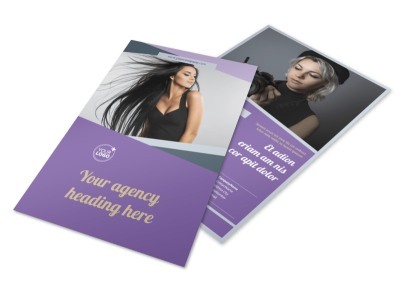 Put your business in its best light when brides, new moms, parents, and others need to reach out with photography portfolio business cards customized with your contact information, logo, tagline, and slogan. 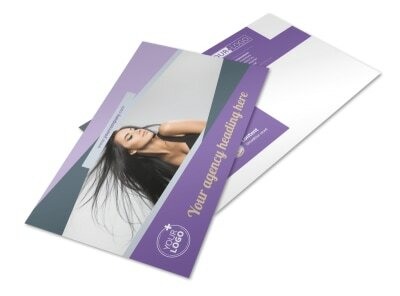 Select a business card template from our inventory, choose a color scheme and layout, and then add your details. 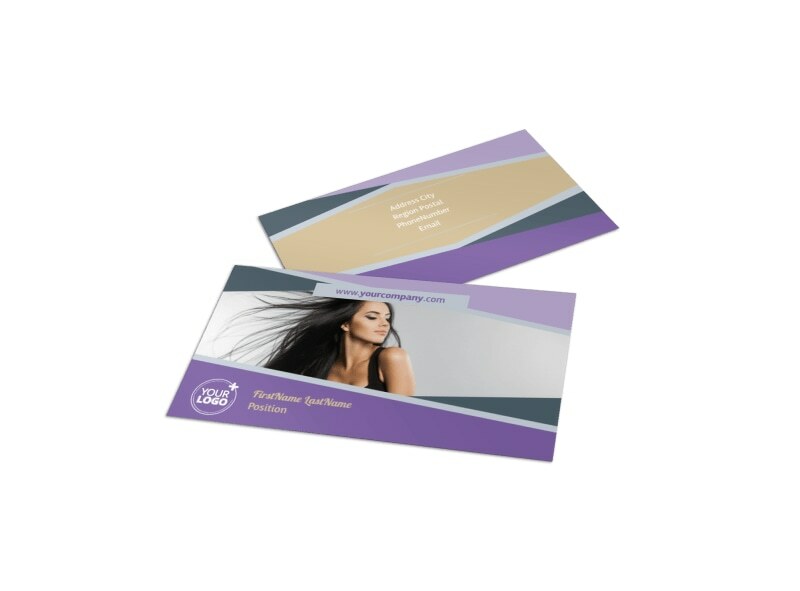 Bring your card to life with a few mouse clicks; get started now!